Cancer is one of the deadliest diseases the human race has seen and has become a global pandemic. The alarming number of people affected by the disease has made the need to expand the awareness a priority. Infusion treatment for cancer is a method of holistic health restoration and part of our integrated cancer program. According to the WHO, one out of every three women and one out of every two men are prone to cancer today. 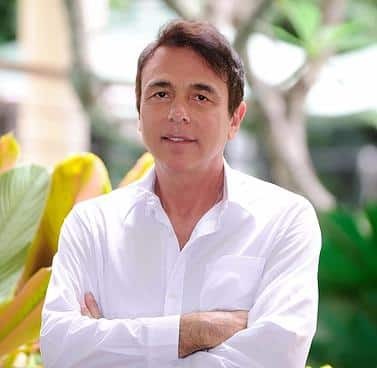 Despite the fact that there are many known methods of prevention that have been in use, chemotherapy and radiation therapy are unfortunately the most common forms of cancer treatment today and this has to change. These conventional treatments do destroy some cancer cells however they also damage normal cells, drain the body of essential nutrients and weaken the immune system. Needless to say, nutritional deficiencies can interfere with the body’s natural ability to restore itself, especially when battling cancer. In this situation, IV therapy or Intravenous therapy can really help. Before going on to explain why IV therapy is so beneficial, it is important that you know why oral supplementation of key nutrients is not enough to restore your state of health when dealing with cancer. High concentrated amounts of key nutrients and formulations are needed to get into the bloodstream as fast as possible, so they are delivered to the right areas. Even if you are taking high-quality and appropriate supplements and nutrients, you may not experience expected improvements. Why is that? Simply put: because of the problem of absorption. In order to have a restorative effect, nutrients need to be adequately absorbed and transported to the cell. Even with the very best, highest quality, most expensive supplements, there can be issues that prevent adequate absorption from nutrients derived through oral supplementation. With so many obstacles keeping you from achieving expected results from vitamins, minerals, and nutrients, what can you do? This is where Infusion Treatment for cancer comes into the picture. Intravenous or IV therapy is a very effective part of our method of health restoration that can help you find a way around these obstacles. Taking nutrients intravenously injects essential vitamins and nutrients directly into the bloodstream, circumventing the digestive system and enabling quick absorption. A cancer patient’s gut is already inflamed, which makes oral absorption difficult and less efficient. Infusion therapy, on the other hand, allows efficient and quick absorption while boosting energy and hydrating the body. Intravenous administration of nutrients also allows for a much higher concentration to enter the body that can be achieved orally which is absolutely needed in the case of cancer. On top of that, nutrients delivered via IV therapy can provide high enough concentrations to elicit the desired effect on cells which can only be achieved at such high levels. For example, intravenous Vitamin C can kill cancer cells but only at very high concentrations. Thus, IV therapy allows for natural substances to have the appropriate effect without the side effects and dangers of using synthetic and toxic drugs. Infusion treatment for cancer can be used as a short-term accelerator towards restorative goals or to provide more efficient delivery of needed substances for maximum effect for a long term. With extensive scientific references from the medical field that prove the validation of IV therapy, there is no doubt that this can be your solution for winning the battle against cancer. Keep in mind, though, IV therapy is not a magic bullet in and of itself. Therefore, it must be incorporated with other forms of treatment to be truly successful. 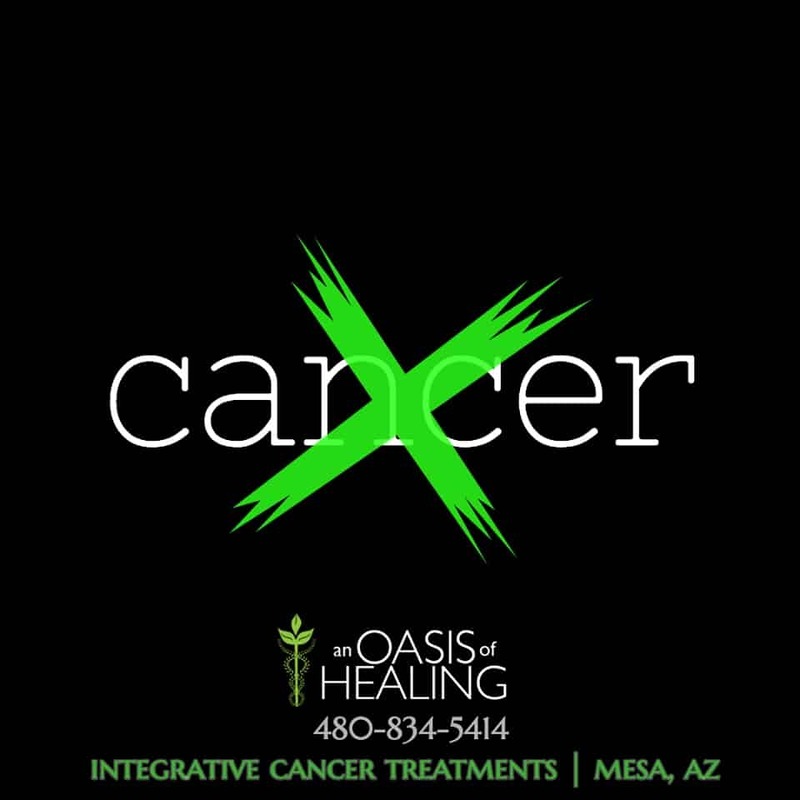 We, here at An Oasis of Healing, can intravenously administer therapies such as; Alpha Lipoic Acid, Artesunate, B17, Chelation, Curcumin, DCA, DMSO, Glutathione, High Dose Vitamin C Therapy, Hydrogen Peroxide, IPT Low Dose Chemotherapy, Major Autohemotherapy, Phosphatidylcholine, Poly MVA, Salicinium, Sodium Selenite and Ultraviolet Blood Irradiation, concurrently along with our Adjunct therapies, nutritional program and mind-body healing in order to put you in the best position for health restoration. Contact us today if you or a loved one are dealing with cancer. Let us help you get started on a path to health restoration.